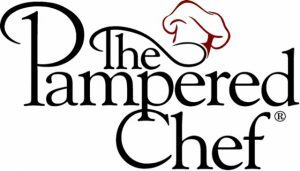 Come to Concord Pet for our Pampered Chef party! All proceeds will benefit a local animal shelter. Pampered Chef is dedicated to making cooking easier with useful tools for around the kitchen. The party will be held Saturday, November 19th, from 11 AM- 3 PM. Concord Pet will be alive with events all afternoon. Why not schedule a telepathic session with your pet to find out what they have been trying to tell you? Pet communicator, Emerald DuCoeur, will be on the premises from 1 PM-3 PM. 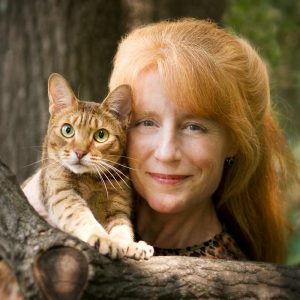 Emerald has shared her telepathic animal insights on on the Fox television network and an NPR affiliate. You must call the store at 610-647-1811 to schedule your free reading with Emerald, spots will fill quickly. This day, we will also have dog trainer Patty Pergament on premise for a Q&A session from 11AM-2 PM.